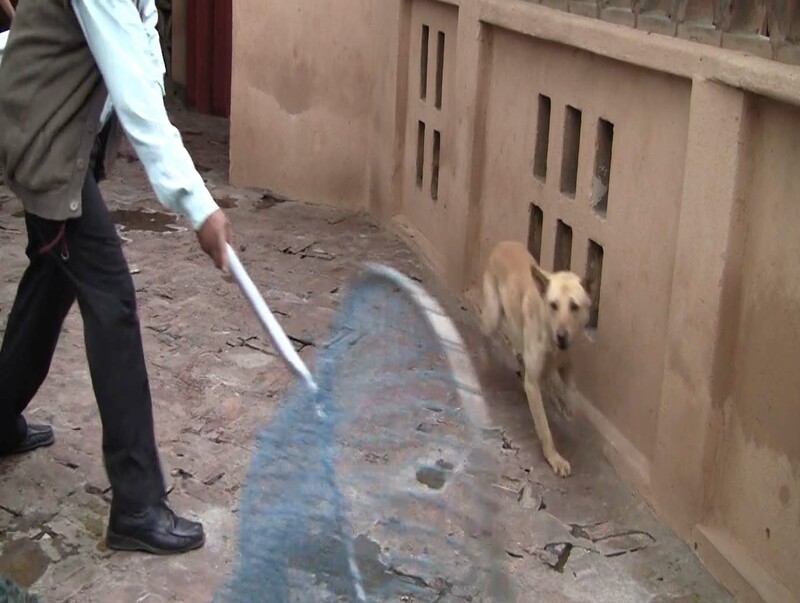 You can see from Part 2 of this series on netting that when we are catching a dog running along a wall, we are going to sweep the net straight into the dog. 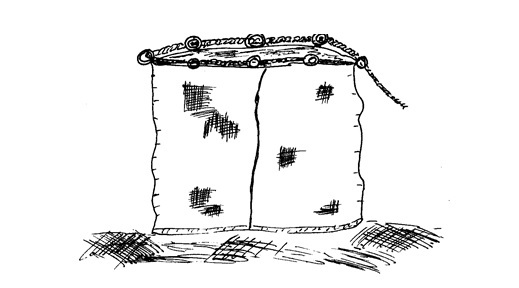 But when catching a dog that is sleeping or laying down, we will use the net in a different way. 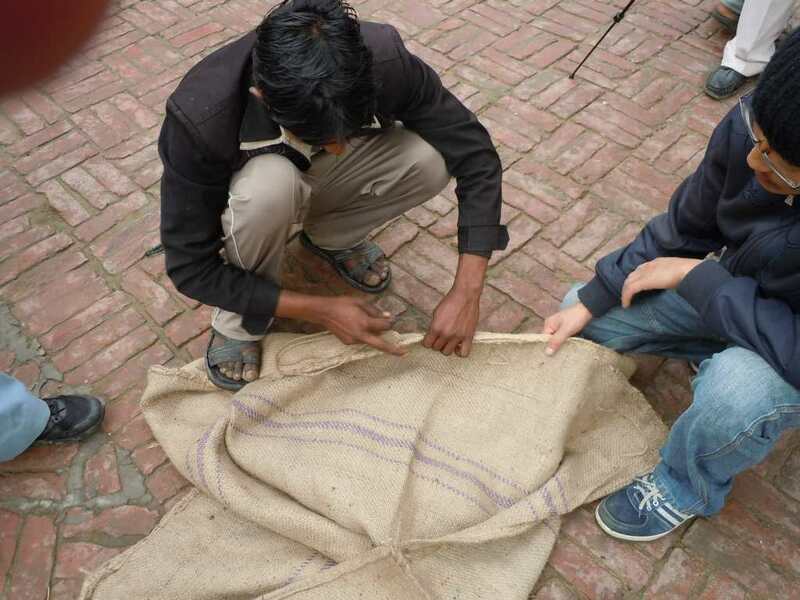 Instead we place the net over the dog and many times it will be done softly to keep the dog’s energy low. After placing the net over the dog, throw the net away from you. Then slide the hoop on the ground towards you (a quick jerk can be enough) and the dog will try to struggle away from you and will move back into the deep part of the net. Quickly follow with the twist, Y pole, and towel as described in Part 2. 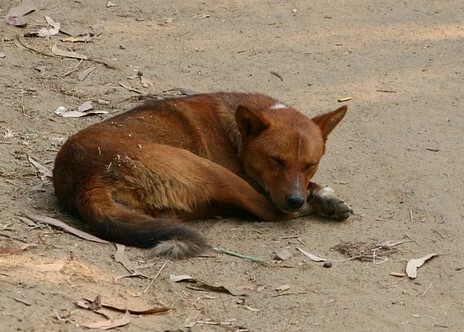 It is often easier to catch resting dogs when there are a lot of people on the streets. Stimulus is everywhere and if you stay relaxed, you are just one of the people. One very effective way of catching dogs is when they are running along a fence or wall. Sometimes the only way a dog can run past you is if it runs between you and a wall, so it is good to learn this technique. I have learned how to use nets to catch wolves at zoos and other captive wolf programs in the U.S. From my later experience handling street dogs I have modified my technique and softened my behavior to scare the dog less and added a Y pole and a towel to reduce their struggling and stress. How to practice before you begin to catch dogs. How to catch a dog running along a wall. 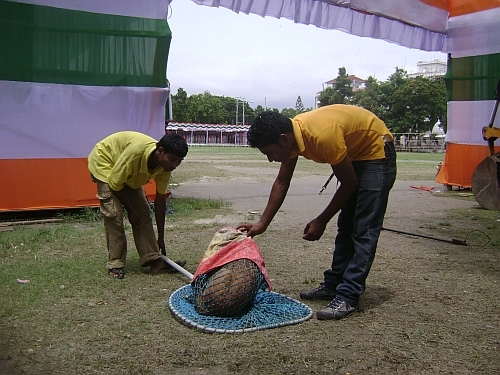 Nets can be a very humane and effective way of catching street dogs. 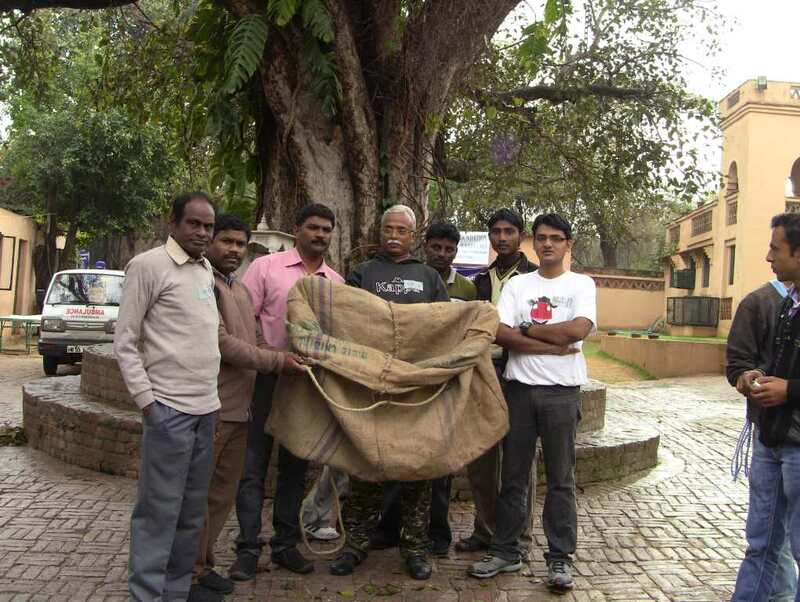 They are a versatile tool for animal control officers, disaster responders, those rescuing hoarding cases, and spay/neuter programs (ABC programs in India). A net can also be a valuable tool for handling fearful dogs in animal shelters – yes for dogs too, not just cats! Yet there is no information available on how to use a net successfully and humanely. Here at the Feral Dog Blog I will provide you this rare and valuable information. In addition to netting I am introducing and encouraging people to use a Y pole (when there are at least 2 people) and a towel. Learn more later.